We can’t stress enough how important it is to insulate your Chicago crawl space. 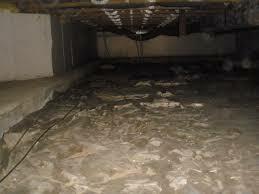 A well-insulated crawl space protects your home from disease ridden pests such as rodents and dangerous toxins. Given the nature of Chicago’s varied (and often unpredictable) weather, we recommend using crawl space spray foam insulation. Trust the trained certified professionals at Go Foam Inc. and Safe Seal for all your concrete spray foam needs. We utilize the highest R-value foam in the industry in order to ensure only the best crawl space foundation insulation. With our crawl space spray foam insulation services, our customers can rest easy knowing that they’re getting the best in the business. 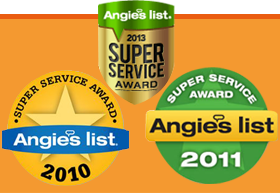 Many of our competitors do not carry the certifications our professionals have, nor do they receive similar training. 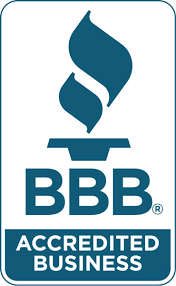 Don’t trust just anyone, trust Safe Seal, our reviews speak for themselves. Our sprayfoam will leave your basement and crawlspace sealed and protected from many different hazards including radon gas, moisture, rodents, bugs, and more! For affordable, professional basement & crawl space insulation service that you simply won’t find anywhere else, contact us today and start living with peace of mind that your home is properly insulated.